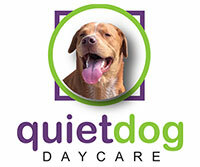 pet boarding and day care experience anywhere. 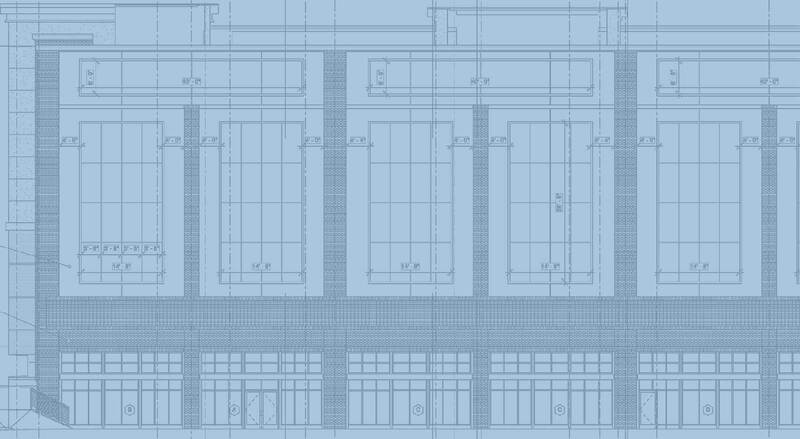 facility will open in 2019. Your pet will love it here! human interaction is our cornerstone. and grooming experience in Atlanta. unprecedented care, interaction and love. with everything pet parents want. 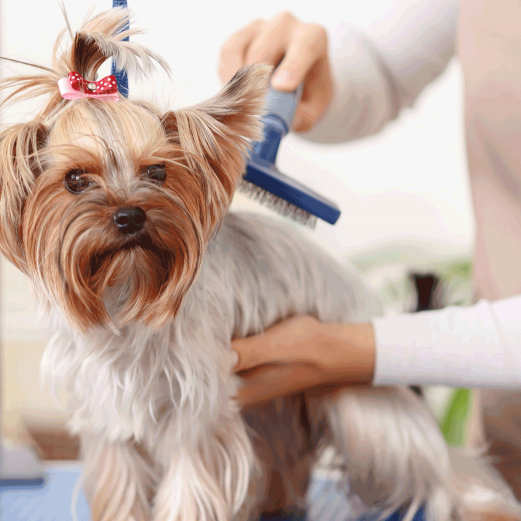 The very best pet boarding, day care and grooming is coming to Atlanta. 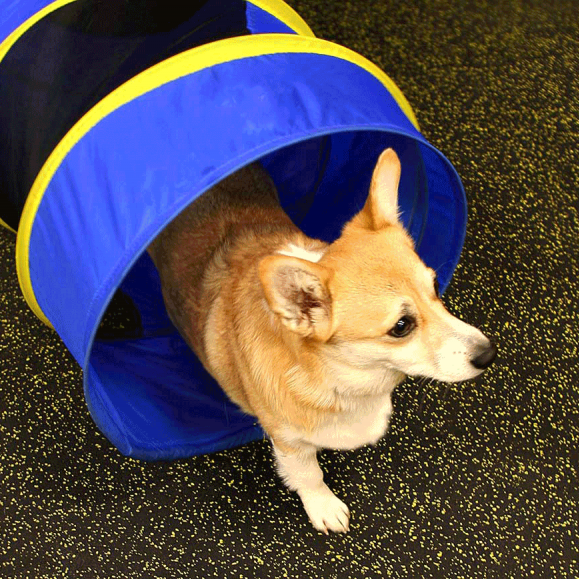 There is just one goal – to provide best-in-class pet boarding, dog day care, grooming and self wash service in Atlanta – all in a safe, affectionate environment. After years of research and planning, our goal is becoming a reality. 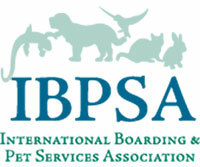 We’re creating the very best pet boarding and day care experience anywhere. 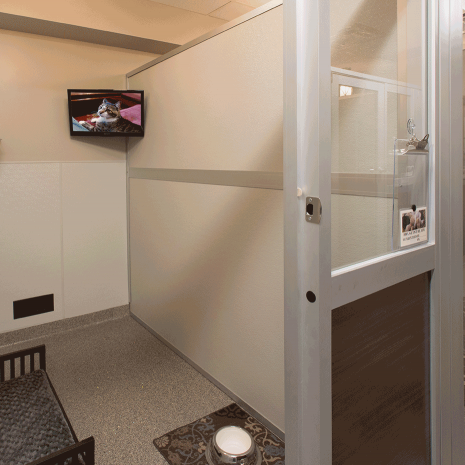 From state-of-the-art accommodations engineered specifically for pets to an unprecedented level of real human interaction, Lucky & Lady® is designed and built for the health, safety and wellbeing of pets – with every convenience for pet parents. And we’re building it because we couldn’t find it. Welcome to Lucky & Lady®. If you love caring for animals and truly understand the connection between people and pets, you’ll find company here. We absolutely know that people bring out the very best in our pets through interaction, understanding, love and compassion. 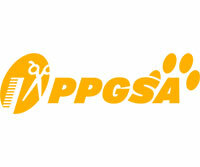 We’re looking for the very best people! 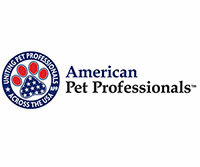 Premium services your pet will love. Our four-legged guests who spend the day with Lucky & Lady® in our Enhanced Dog Day Care program will enjoy a best-in-class structured environment, complete with facilitated play, periods of rest and individual staff interaction in a cage-free environment. You love your pets, which is why it’s important they leave Lucky & Lady® with the energy to love you back. 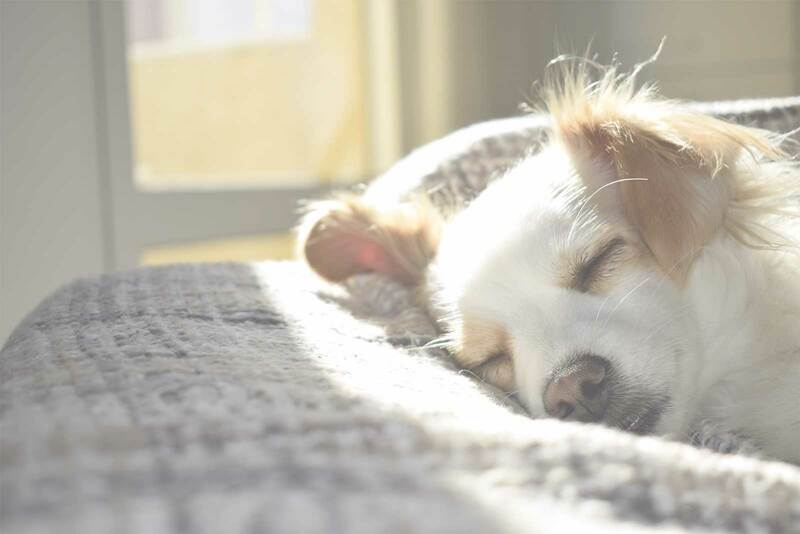 Your pet will experience the right amount of facilitated activity, human interaction and rest so he’s not overly tired or overly stimulated. We call it Beyond Boarding. There’s a “show dog” in all that fur and we’ll help bring her out! 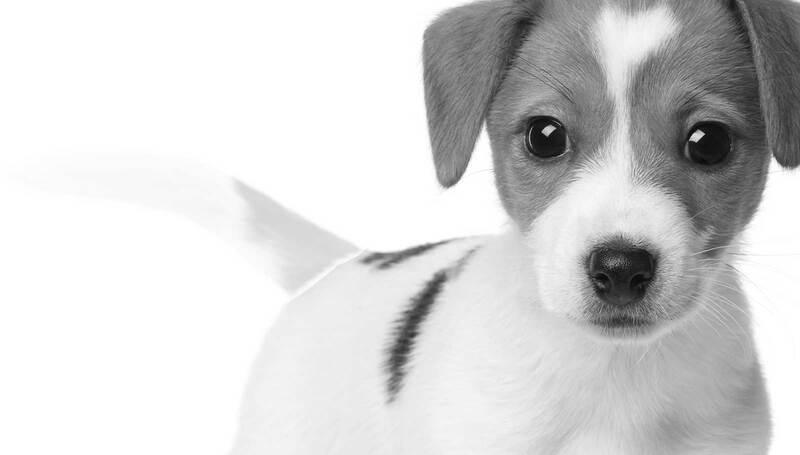 The Lucky & Lady® Grooming Spa will offer individualized attention and unparalleled quality in a state-of-the-art space. 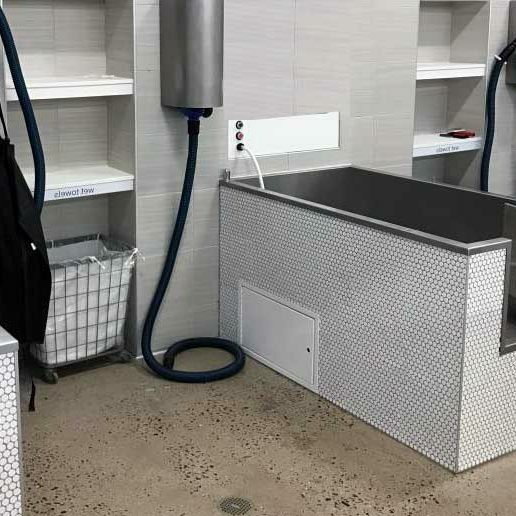 Staffed with experienced dog and cat groomers and bathers, the Grooming Spa will specialize in breed-specific standard and show cuts. 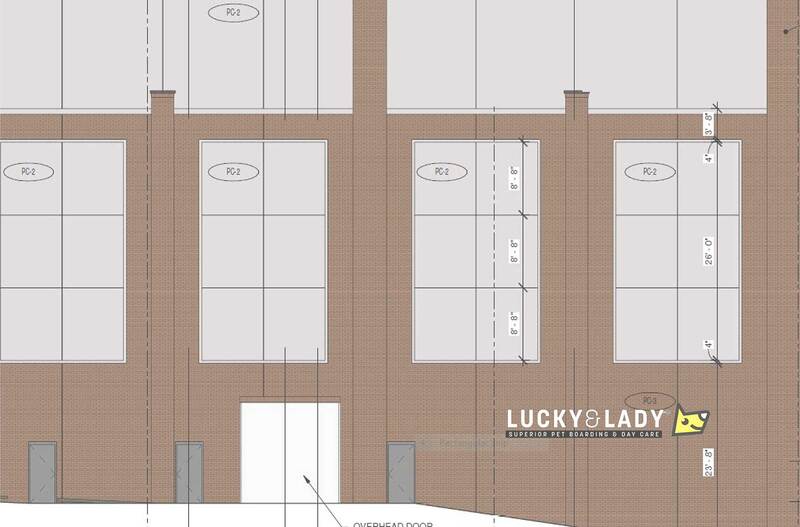 Lucky & Lady® will be located in Atlanta’s much anticipated Madison Yards at the intersection of Memorial Drive, SE and Bill Kennedy Way, SE with easy access from I-20 and the Downtown Connector. Our videos will make you smile. 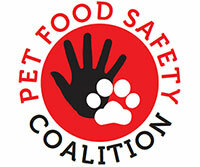 LUCKY & LADY is proud to be affiliated with these awesome organizations. 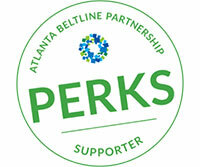 We’re hiring soon in Atlanta! Our position descriptions are live. ©2019 LUCKY & LADY. 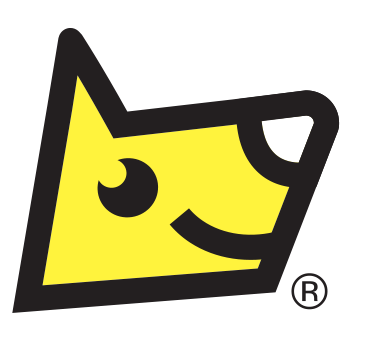 LUCKY & LADY, the Yellow Dog and NO B*RKING WAY are trademarks of LUCKY & LADY. All rights reserved. 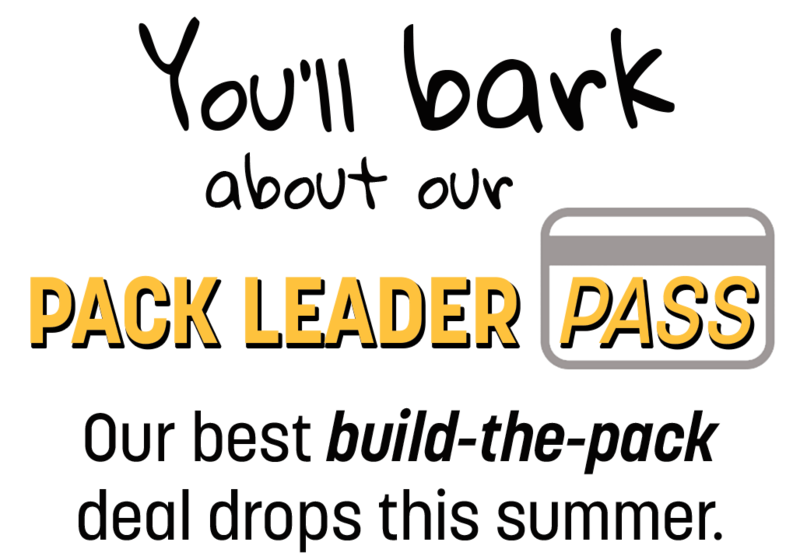 The very best deal we'll ever offer to build the pack will come to "What The B*RK" subscribers first. Get the LUCKY & LADY® newsletter for news updates, special offers and promotions!